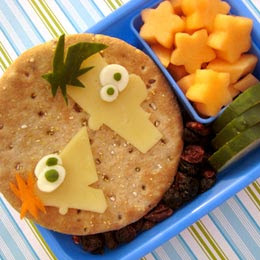 I just discovered that another one of my Disney bentos has published and it might be one of my favorite ones, since I have a great love for Phineas and Ferb (and especially Perry the Platypus). Head over to Disney's Family.com to learn how to create your own Phineas and Ferb sandwich toppers! oh.. these looks so cool! I've always loved this bento.... :) Also, I recently started a new blog, so I was wondering if you wouldn't mind taking a look and seeing if it would be of any interest to you?